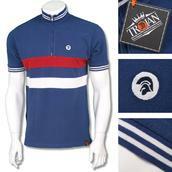 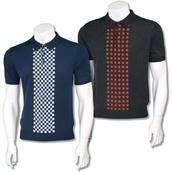 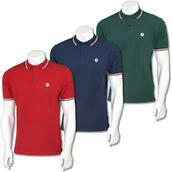 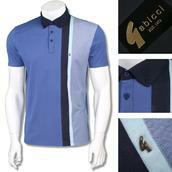 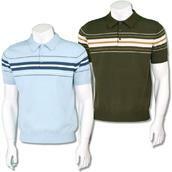 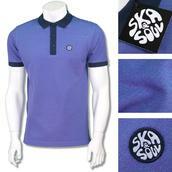 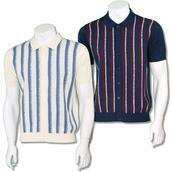 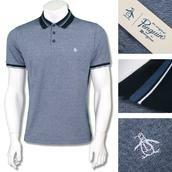 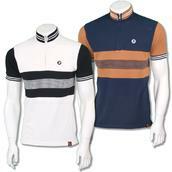 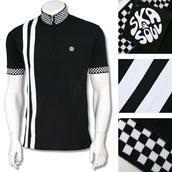 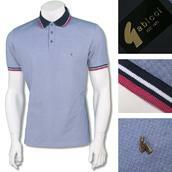 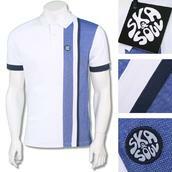 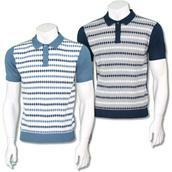 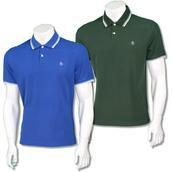 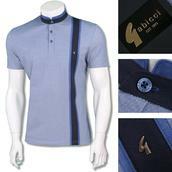 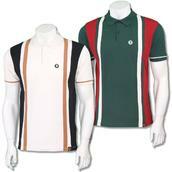 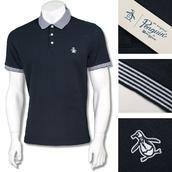 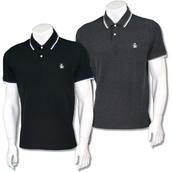 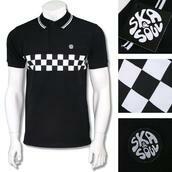 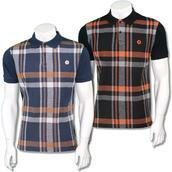 Polo Shirts - Every man's wardrobe requires a great collection of knit and pique polo shirts. 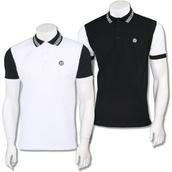 Get the original Fred Perry Polo shirt here - made famous during the 1950s - as well as retro polo shirts by popular mod fashion labels Ben Sherman and Lambretta. 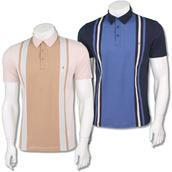 Browse our collection by brand below, or shop by the categories short sleeve, long sleeve or knit polos. 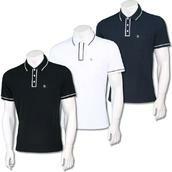 The polo shirt is the perfect item for getting that comfortable yet impeccably dressed look.